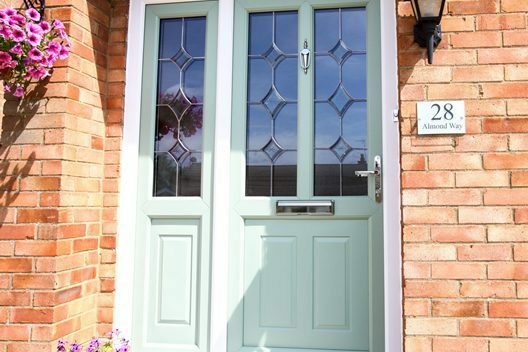 There are so many different types of front doors on the market, but knowing which type of door would best suit your home, not forgetting the quality of doors, makes it extremely difficult to decide. 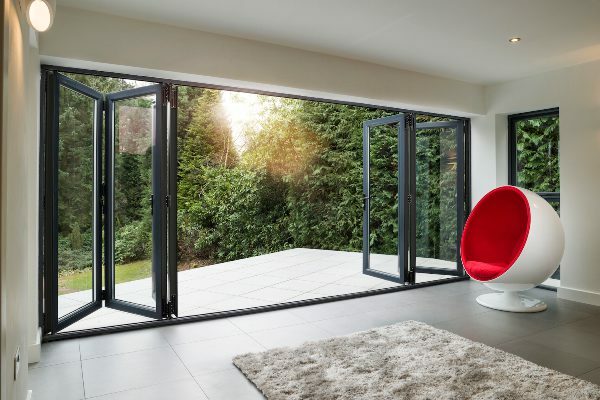 To assist you we have broken down the four most popular doors available, then provided a brief overview on what you will expect if your purchase one. 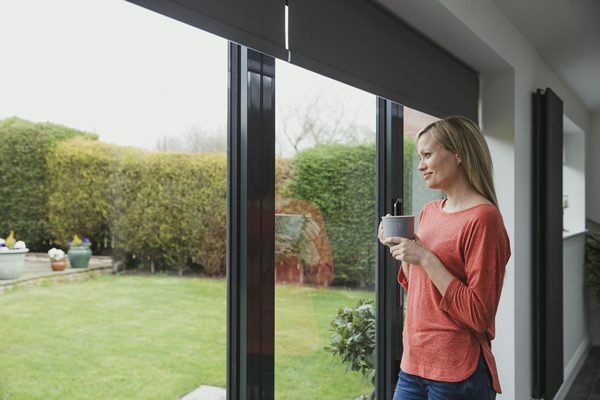 Only a few years ago uPVC doors were so popular that nearly every home would have one. When they were originally launched they were presented as the best substitute to the original wooden door. The uPVC door can be less expensive all over compared to the old wooden door, they are also very weather resistant with near enough no maintenance. UPVC doors now offer an exciting range of finishes this includes a realistic woodgrain effect, also a huge solid colour options, not forgetting a colossal glazing and furniture selection. 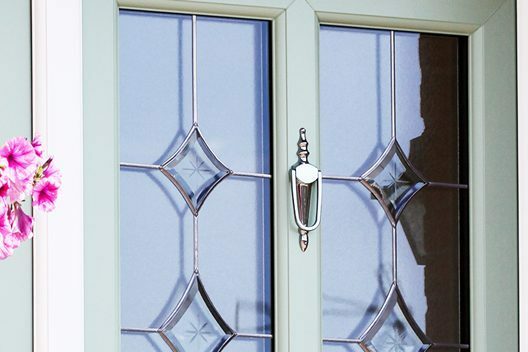 The uPVC doors are available in a huge variety of colours to match your current uPVC windows. 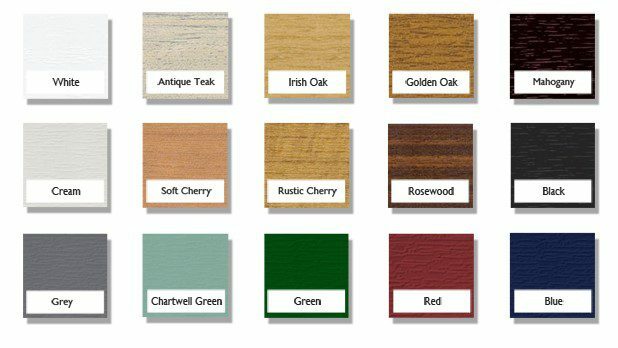 From classic white, to a woodgrain effect rosewood, or why not choose from a selection of contemporary solid colours like a grey, red or even black. The uPVC door are also available in duel colour effect, such as woodgrain on the outside while white on the inside. 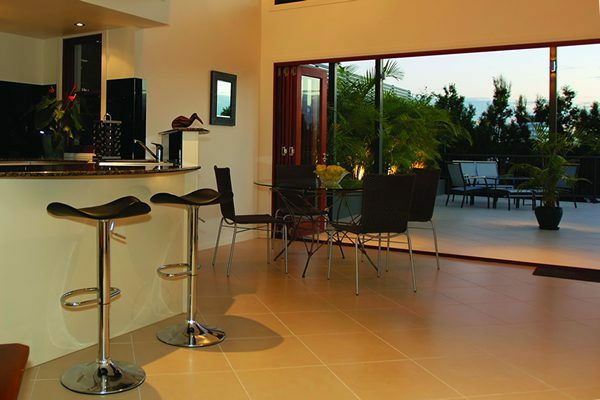 UPVC doors are available with a wide range of security locking mechanisms. Though they are very secure doors, if you do however require a heightened security featured door, then this door may not be the right door for you. As these doors are filled with polystyrene and only 28mm thick, they are considered to be far less secure as they are only 28mm thick, compared to the composite door or even the solidor. The timber door is the ideal for the DIY man, they are cheap and extremely light to handle. 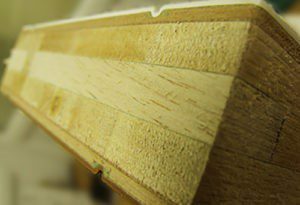 You will find the traditional timber at near enough any DIY store across Cambridgeshire, they can be purchased for a very reasonable price. However, once you have purchased this timber door you will now need to obtain a high quality lock to keep out intruders. Not forgetting a draft excluder for the winter months. 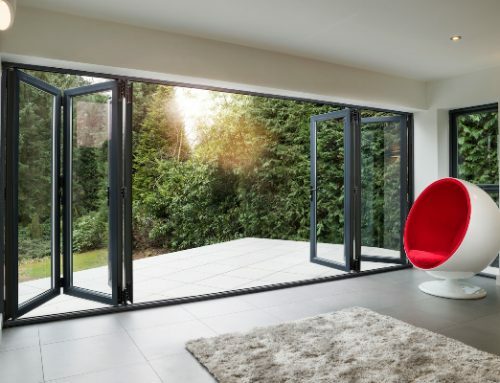 The timber door will also require assistance to prevent the rain from getting underneath the door, this can be achieved by installing a sill or a rain-water bar, which should be set within the concrete. Even the best installed timber doors will move or even shrink over time, therefore fitting brush draft excluders may help illuminate some of the problem. The timber door will also require constant maintenance including re-varnishing annually. As wooden doors are venerable with weather change, especially extreme weather, you may find that your door will stick within certain parts of the door frame throughout the year. When it comes to colour option then the timber door can be painted in any colour that you could possibly think of. As long as it is painted with a wood stain then any colour is available. To summarise, the timber door is ideal for those who do not want to spend much money on a door, but are willing to sacrifice home security and poor heat retention. These doors can warp over time and will require routine maintenance. 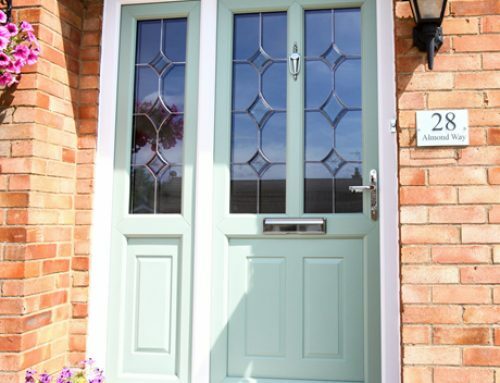 Composite Doors – GRP (Glass Reinforced Plastic). 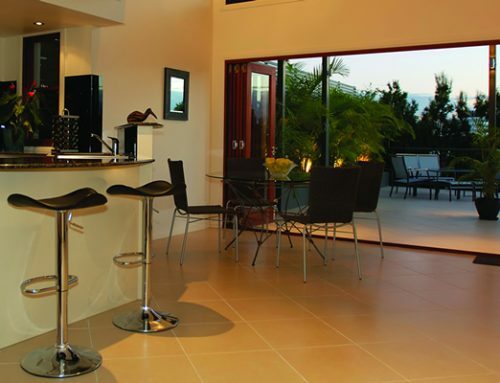 The composite doors are available in a staggering 44mm thickness, then filled with high-density polyurethane foam. 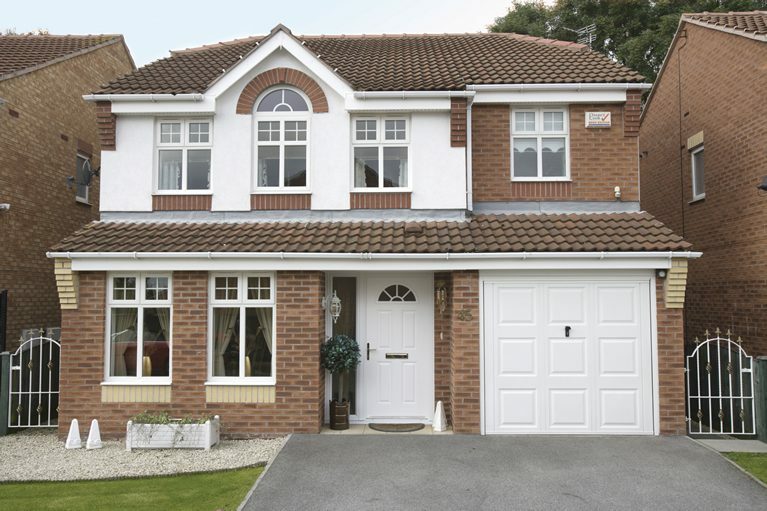 The composite doors are extremely thermally efficient, robust, durable, secure and weather resistant. 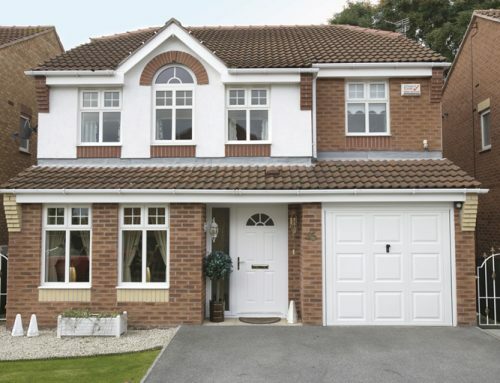 Composite doors are made from a variety of different materials including PVC. The materials include wood, insulation foam not forgetting glass reinforced plastic (GRP). This combination ensures that the composite doors will remain extremely strong, secure, with our matching quality door frame, guarantees durability regardless of the weather. The solidor does not just look astonishing but is made from a mixture of traditional timber and modern materials, providing a low maintenance materials. The Solidor door looks very like the composite door but has ABS (Acrylonitrile Butadiene Styrene) skins, which is the same material used in Lego. This ABS provides an extremely robust thermos-plastic skin to the door, making the Solidor one of the most durable doors on the market. What makes these door unique is that the door skin is known as a ‘through colour’ which means that it cannot be scratched like other doors, so touch up paint or a repaint will never be required. The Solidor composite doors are even thicker than the standard composite doors, at an amazing 48mm. The core is made from ecological forests so can be easily recycled if needed. The Solidor composite doors are manufactured here in the UK and available in a magnificent range of traditional or contemporary styles. When it comes to a colour selection they are second to none, with an amazing 20 colours to choice from, you will be spoilt for choice. When it comes to security, the Solidor exceeds any expectations from the uPVC and the GRP doors. They achieve a PAS24 Certified and Secured by Design licence, as they come with an Ultron 3* multi-lock mechanism as standard. The Solidor is the most secure type of composite door on the market today. With its astonishing solid timber core maximising the robustness within the door itself, this is why the Solidor has been awarded many independent accreditations, this itself offers homeowners peace in mind. 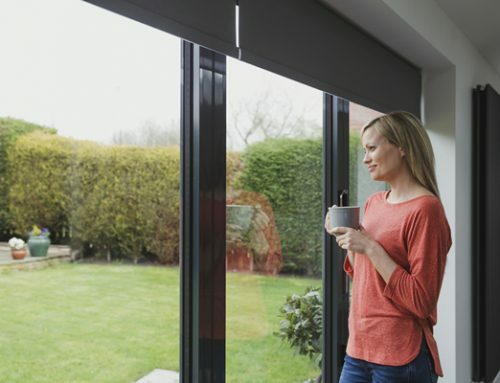 To summarise, we have taking four of the most popular types of door on the market, uPVC doors, timber doors, composite doors and the Solidor, we have then explained the positive aspects of each type of door. The traditional wooden door is ideal for those on a budget and can be fitted as a DIY but requires annually varnished. The uPVC doors are much stronger doors, classier than the timber door, they are also more thermally efficient. However, the composite doors are a lot more robust, also available in a more varied colour scheme. The thickness is 44mm providing rigidly and robustness. However, when we look at the Solidor, there is no match. With an astonishing 48mm thickness, 5* security locks as standard, ‘through colour’ design, makes this door one of the best doors on the market.